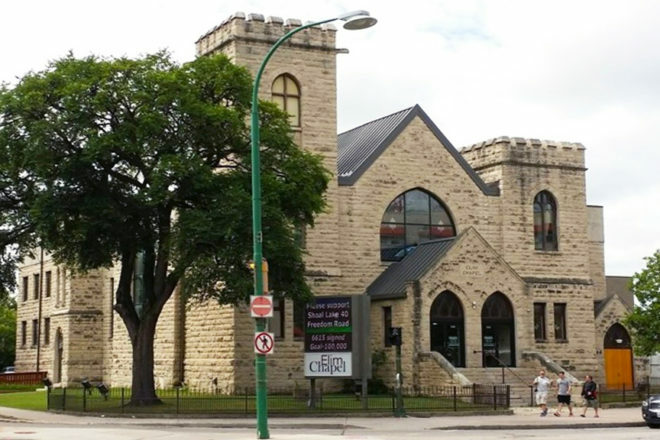 Elim Chapel is a non-denominational Church housed in a 110 years old building on 546 Portage Avenue. This year for Doors Open you can view this beautiful building in downtown Winnipeg that features stained glass windows, tower rooms and a church pipe organ. It will be an opportunity to learn about the history of Elim Chapel and the programs we currently offer. Our organist will be playing the pipe organ during the tours. Guided tours will run every 60 minutes from 11:00am to 3:00pm, lasting 60 minutes, maximum 10 participants.